Blacklines of Design Inc. is the vision child of Kathleen Ettienne, a seasoned professional who sought to create a vehicle through which diverse and developing architects and designers might showcase their contributions to the greater professional architectural and design community. Ettienne’s fascination with architecture began in her home country of Trinidad and Tobago at the tender age of eleven. Deeply affected by her father’s passing, Ettienne became interested in her late father’s career as a building contractor and ultimately chose to follow in his footsteps. Despite the obstacles she faced in a gender-biased school system, Kathleen Ettienne successfully petitioned for access to district’s industrial art program with the full support of her mother. As the first female student admitted to the program, Ms. Ettienne was already on her path to becoming the architectural pioneer she is today. In the late 1980′s, Ettienne migrated to the U.S. and studied at the esteemed Pratt Institute School of Design. She then went on to work for several well-known firms such as HOK (Hellmuth, Obata and Kassabaum) Architectural firm, SBLM Architects, BL Companies and the Allan Gaynor & Co. P.C. Kathleen Etienne has also regularly undertaken philanthropic community-based initiatives. 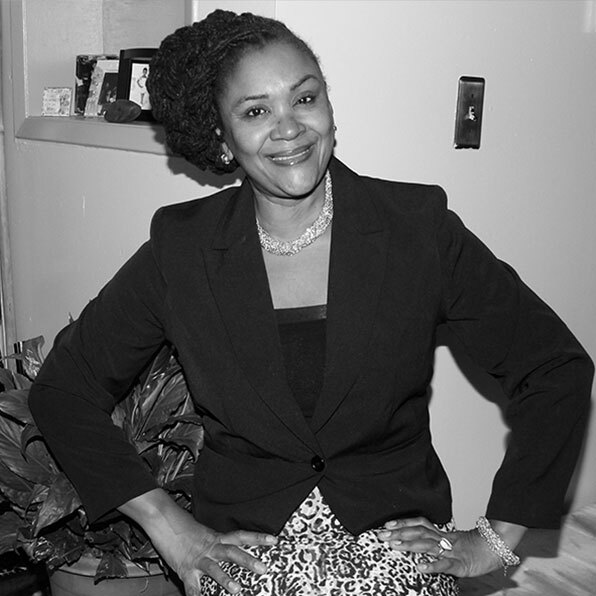 She has worked to engage teen youth in the medium of architecture, and has coached several champions in the NAACP-funded ACTSO (Academic, Cultural, Technological and Scientific Olympics) national and state competitions and as NOMA (National Organization of Minority Architects) student representative for several years. Today, Ettienne directs Blacklines of Design Inc. from a Brooklyn, NY based office. Not only does Blacklines of Design Inc. act as a showcase for the contributions of emerging diverse and developing architects and designers, but the quarterly publication also acts as a resource for those seeking to learn about the diversity of style and design that can strengthen the foundations of modern architecture. Please feel free to review our articles at your leisure. If you wish to subscribe or contribute to Blacklines of Design Inc. please visit our contact page for further information.